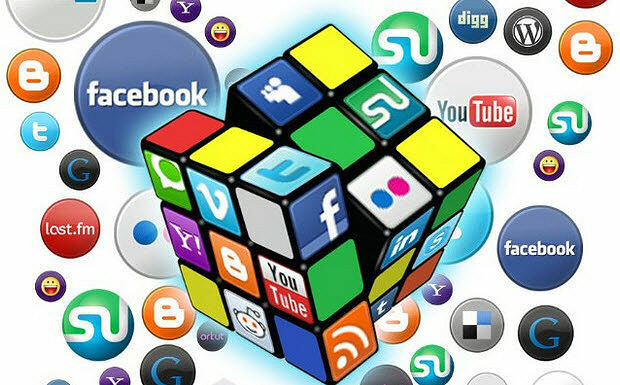 Car Dealers – Are you taking advantage of social media marketing? If you are not posting your inventory to Facebook, Twitter, and Google Plus, you are losing out on lots of car sales! Now more than ever car buyers are using smartphones to search social media for cars for sale within their area. Let me set your social media networks up and make it super easy to share your cars to three social networks (Facebook, Twitter, and Google Plus) with a single click. It works like this. When you add a new car into inventory – simply pull that vehicle up on your web browser – click share and that car is automatically sent to Facebook, Twitter and Google Plus. It’s that simple. I have over 40 years in the car business. A good 10+ years of that experience was doing internet car sales. With my experience in the car business – plus being an excellent internet webmaster – i am the car dealers internet and social media specialist. I know best how to set your site up for your own local area – and the type of cars you sell. I assume you already have a car dealer website of your own. If so do this easy test on one of your present vehicles. Right click on a vehicles website page, select view page source. Look under the <head> section for your meta tags down to the </head> section. 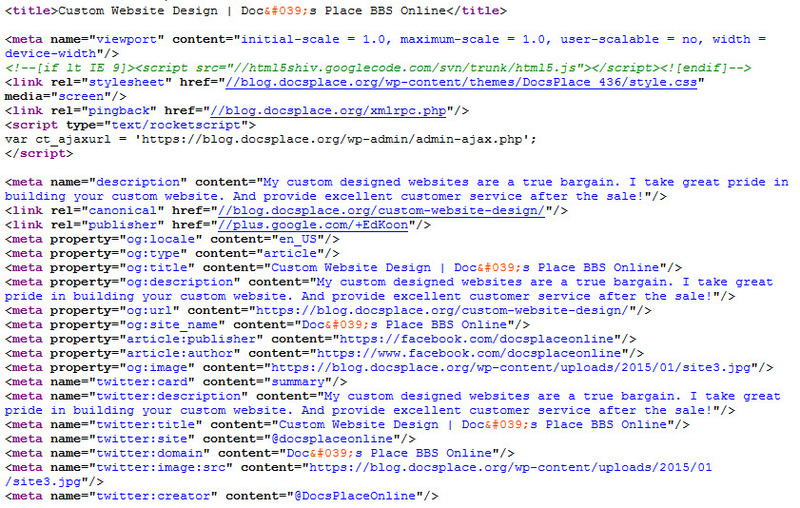 Look for your sites meta tags. Here is a header view source example from this blog. Look to see if your car dealer website has similar meta tags, and open graph social media sharing tags, and if so what do they say about your dealership? Many car dealer websites do not support open graph, and are NOT smartphone compatible. Those that do support this technology can be tweaked to better target buyers to your car dealership. I can help by doing this tweaking. And for around $100 it’s a great deal! Have questions comment below – or contact me for a free site analysis.